Pimples are not only a problem for women but for men also. The time has gone when only women used to stand in front of the mirror and groom themselves. Now, men also take time and groom themselves before going anywhere. I remember an instance of mine, where I didn’t went to a party because of a pimple on my face. 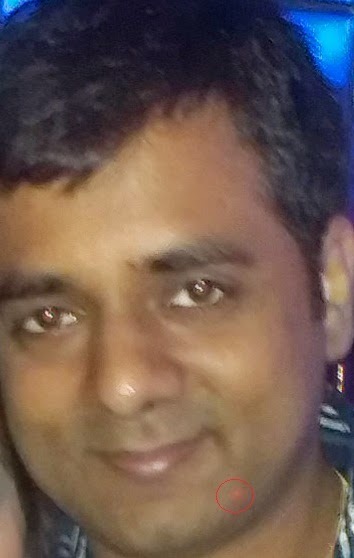 It was a New Year party organized by my best friend. Pimples on face are like nightmares. With pimples on my face I don’t feel confident at a party or a get together. Imagine, you are proposing a girl with pimples on your face. I don’t need to tell you the answer it would be a ‘No’. They irritate you and you are unable to concentrate on your work till the time they are gone. Sometimes, you are scratching them and most of the time you are looking into the mirror. Now, we have a problem i.e., pimples. A problem always has a solution. I can recall my friends giving me a number of solutions to treat pimples such as, getting a face massage or a face pack done on my face. I tried all the solution but pimples used to go away with time. Nothing made them go fast and the result was not attending a party or not feeling confident at a party. I was having pimple on my face from 3 days on the 4th day a colleague of mine came to me and said “Why don’t you use something on your face for pimples”. I felt awkward and could not reply to her. Then she told me about Garnier Pure Active Neem Face Wash. I came back home and went to a nearby cosmetic shop and bought the face wash. At, first I was not confident about the product. I applied it on my face for 2 days and on the 3rd day, the pimple was almost gone. 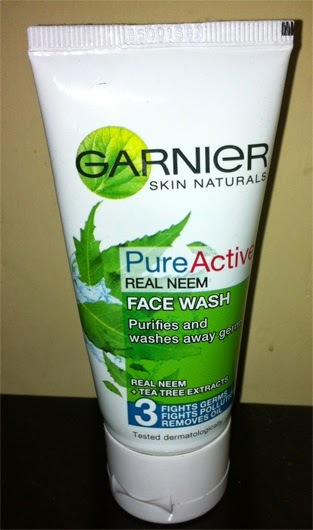 Garnier Pure Active Neem Face Wash can make pimples go away in just a few days. After, seeing the result I thanked my colleague for her advice. Now, I am ready with the solution for pimples. Are You? 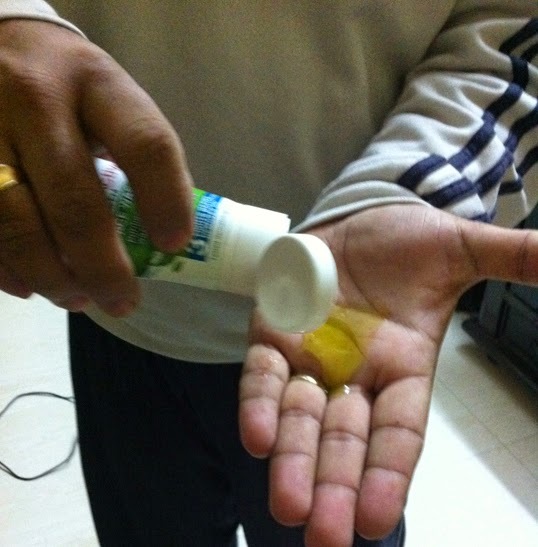 'Clear and Pure with Garnier Pure Active Neem Face Wash'. Note: The above experience is my personal experience. The experience of using the product may differ, depending on the skin type.